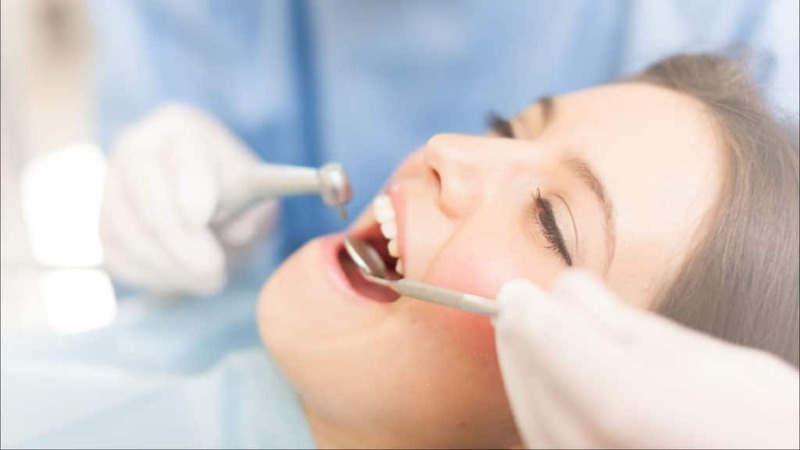 Excellent dental preventive care requires dental cleanings and exams. Even if you are faithfully brushing and flossing at home, Dr. Adam Bowen at Bowen Family Dentistry stresses the importance of regular dental visits. There are areas of your mouth that you cannot see and your toothbrush cannot reach. It takes a dental professional to do a thorough exam and cleaning. Dr. Bowen will remove sticky plaque and stubborn tartar from your teeth, floss between your teeth, and polish your teeth to make them smooth and clean. Plaque and tartar cannot build up on smooth teeth, making bacteria more likely to be brushed away between dental cleanings in office visits. Dr. Bowen will examine your teeth, gums, soft tissues, and inside your cheeks. After her dental exams, he will make treatment recommendations and advise you about your oral hygiene habits at home. The American Dental Association recommends that you see your Manhattan dentist at least twice a year. Dr. Bowen is passionate about preventive care for his patients and loves to see them smiling with confidence when they walk out of his office. Prevent future dental problems and maintain your oral health. Schedule your appointment today by calling (785) 789-4468 or using our online form. We look forward to seeing you soon!